From Joan Clayton to Mary Jane Paul, the talent has produced shows we've loved through the years. 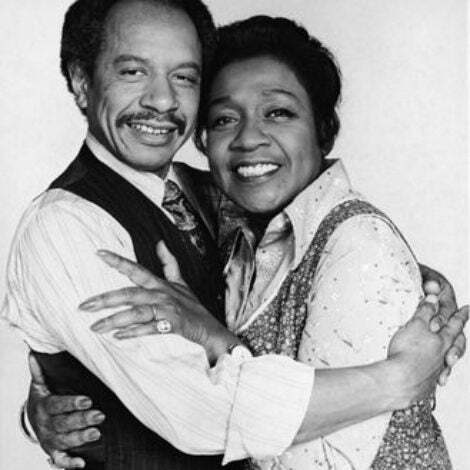 Before Shonda Rhimes, there were many others who paved the way in mainstream television programming. Mara Brock Akil is a Hollywood force who created one of the most highly-rated shows on TV among African-Americans in 2000,Girlfriends. The comedy that starred Tracee Ellis Ross aired for eight seasons and was one of the longest running sitcoms on network TV at that time. In honor of Throwback Thursday, here’s a look back at all of the shows Akil worked on and created. Pure #BlackGirlMagic indeed. 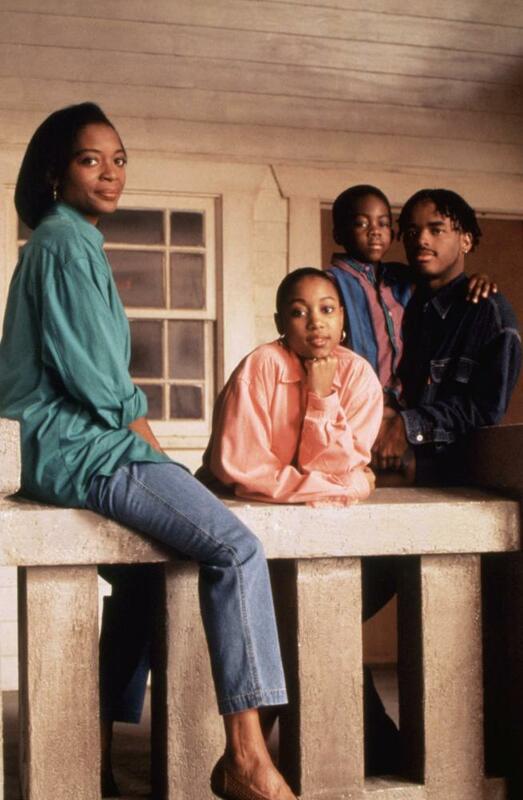 Do you remember the 1994 comedy TV series featuring Larenz Tate? South Central only aired for one season on Fox, but Mara Brock Akil served as one of the writers and began her career with the show. 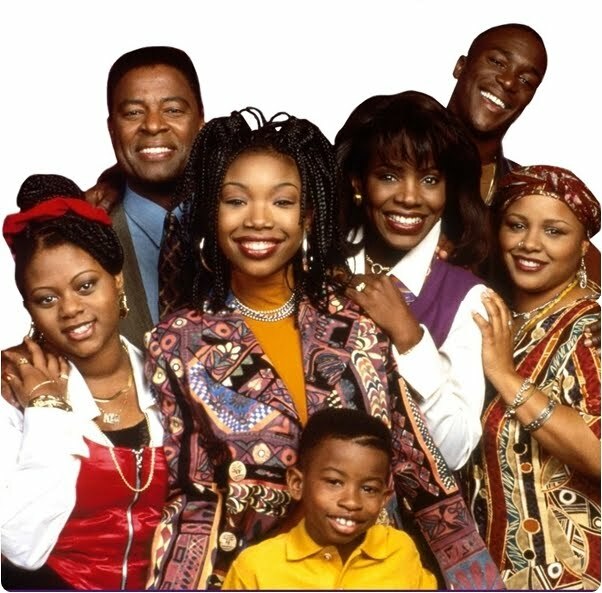 We were all tuned in every week to watch Moesha navigate her way through high school, family drama, friends and more from thee perspective of a young Black girl growing up in Los Angeles. 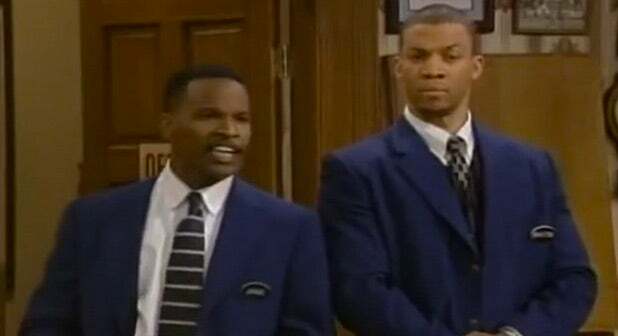 The Jamie Foxx Show debuted in the late ‘90s starring actor/singer Jamie Foxx and actress Garcelle Beauvais. Mara Brock Akil was a writer for four episodes of the series during its 1999-2000 season. 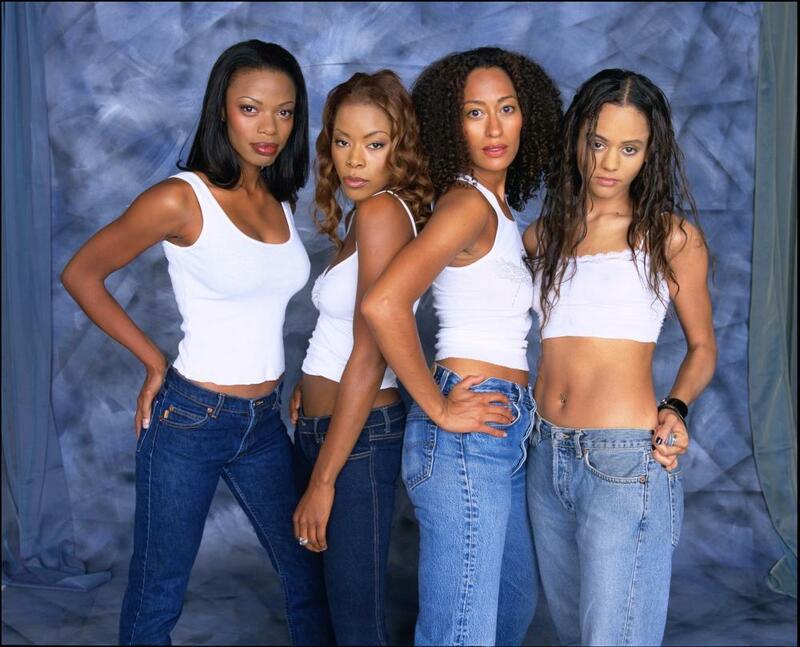 In 2000, Mara Brock Akil upgraded from writer to series creator, and brought to life of our favorite Black sitcoms in TV history, Girlfriends. Joan, Toni, Maya and Lynn became our BFFs in our heads, and the fab Tracee Ellis Ross launched her acting career. Jill Marie Jones and Golden Brooks also started their careers on the show. In 2010, Akil wrote on two episodes of Cougar Town starring Courteney Cox. The show, which focused on divorced woman dating again, aired on TBS until 2015. The Game, "The Ghost of Derwin Past"
The Game, which was a spin-off of Girlfriends, became Akil’s second show. 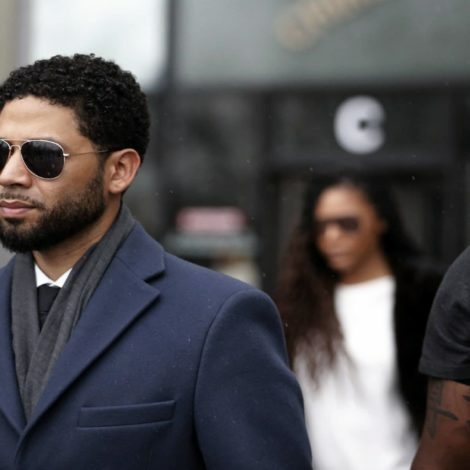 Premiering on The CW in 2006, it featured Tia Mowry-Hardict and Wendy Raquel Robinson and other women who were in relationships with professional football players. Although the show was canceled by The CW in 2009, BET brought it back to life in 2011 and it stayed on air until 2015. Although Sparkle was technically a movie and not a TV show, it deserves an honorable mention. Akil wrote the screenplay for the 2012 musical drama that would feature Whitney Houston in her last acting role. Jordin Sparks and Derek Luke also starred in the movie, and Akil’s husband Salim Akil directed it. While The Game was still airing on BET, Akil pulled a Shonda Rhimes and created Being Mary Jane for the network in 2013. Starring Gabrielle Union, the series focused on the life of a Black woman who’s successful in her career but still trying to figure out love, family and life. 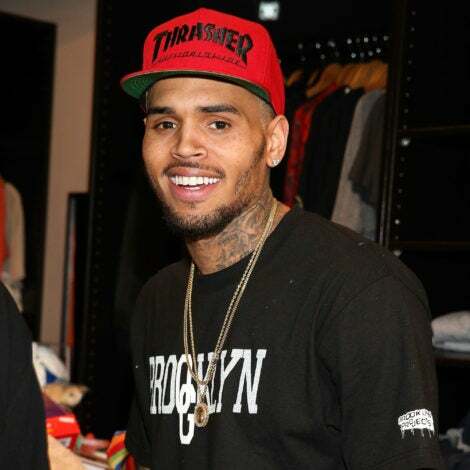 Season four of the show continues on July 18 on BET.